Asset-trading platform eToro today launched bitcoin trading for its three million registered users. According to Navidan, almost 5% of eToro’s active user base (about 200,000 users) have open bitcoin positions at the moment. Users from South America, the UK and Germany are currently the top bitcoin traders. 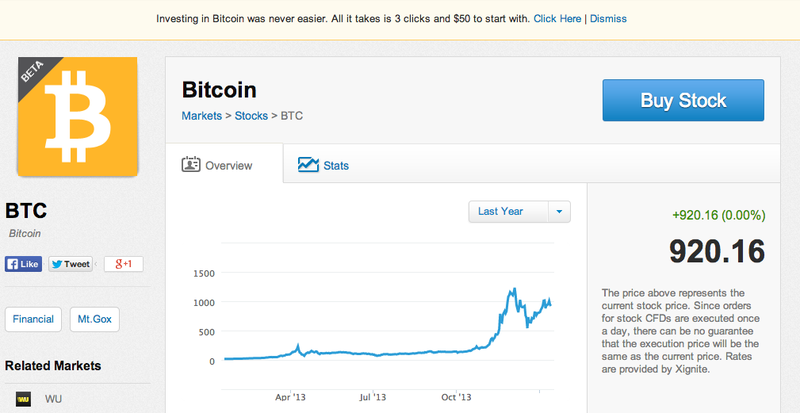 EToro’s bitcoin prices are in line with those quoted on Mt. Gox. The platform charges 1% of the transaction value on top of each transaction. Etoro has classified bitcoin as a stock on its platform, partly because it wanted to familiarise users with the cryptocurrency. Users select the BTC ‘stock’ on eToro’s platform, the amount of capital they wish to invest, and click to confirm their choice. Navidan said this three-click process is “probably the simplest way” to invest in bitcoin at the moment. Orders for bitcoin on the site will be executed four times a day, which is more frequent than the daily order execution for equities on the platform. The higher frequency is required to account for bitcoin’s more volatile price movements, Avidan said. 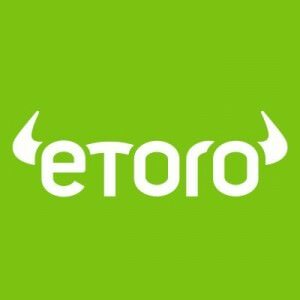 Bitcoin investors on eToro will not require a wallet for the digital currency. The platform trades bitcoin on a ‘contract for difference‘ basis, which means users buy and sell financial derivatives that track the BTC price without actually owning the underlying asset. Etoro’s chief executive and founder Yoni Assia is an outspoken bitcoin supporter, with some 2.6% of his eToro portfolio currently in bitcoin. He is also working on an open standards protocol to exchange value over the internet with coloured coins. The idea behind the coloured coins framework is to allow users to hold various assets, in addition to bitcoin, by marking individual coins as unique units. These ‘marked’ bitcoins can then theoretically carry a value independent of the prevailing bitcoin price if they are backed by a contract or agreement. Coloured coins can, therefore, be used to store and exchange assets other than bitcoin, including currencies, equities or bonds – while taking advantage of the block chain to verify transactions. eToro bills itself as a ‘social investment network’ that combines trading currencies, commodities, indices and equities with social networking features. It has more than 3 million users in 200 countries, with about 200,000 active users, according to Avidan. One of the features eToro touts is Copy Trader, which allows users to replicate other users’ trades. The concept is similar to mirror trading, a well-established trader strategy. User profiles include metrics like the ratio of “winning trades”, or the ratio of positions that were closed with a gain, the percentage of profitable weeks and the average number of days a user chose to leave a position open. An eToro user can analyse these statistics and choose to copy users who they deem to be successful. The platform claims that Copy Trader users have a “win ratio” of 80%, TechCrunch has reported. The most copied trader on eToro at the moment, within a six-month period, is AnasSleiman, with 8,375 users replicating his trades. Recent months have not been kind to the popular trader, however, as his portfolio is down nearly 30%. AnasSleiman, whose profile says he is based in Ireland, holds about two-thirds of his portfolio in currencies and the rest in commodities and indices. A cursory search revealed a number of websites and forum posts calling eToro a “scam”. The company even has a page dedicated to debunking these accusations. Avidan dismissed the accusations, saying that users wrongly blamed the platform when they lost money on trades. Avidan added that eToro is regulated by the United Kingdom’s Financial Conduct Authority, an independent regulatory body with the power to investigate or ban financial products it deems are marketed in a misleading way. 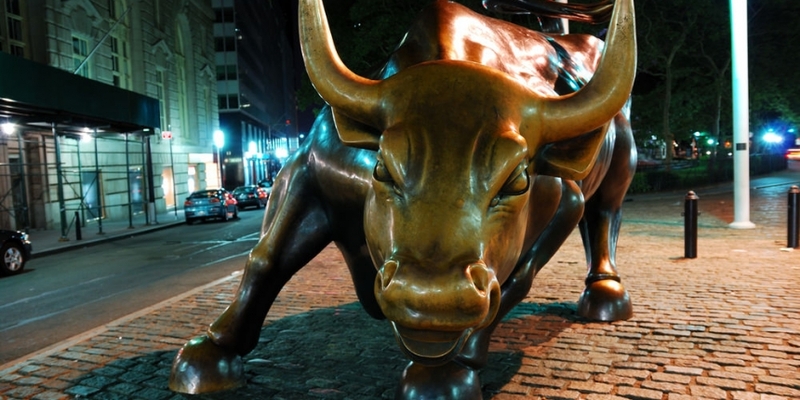 Disclaimer: This article should not be viewed as an endorsement of eToro. Please do your own research before considering investing any funds in this service.